We know you love living in Troutdale – the lure of downtown Portland isn't far and you can be skiing on Mount Hood or wind surfing on the Columbia River within minutes. Living the Pacific Northwest lifestyle means we work hard and play hard. As a locally owned and operated storage company, we love living here too and understand the unique storage needs of our customers. 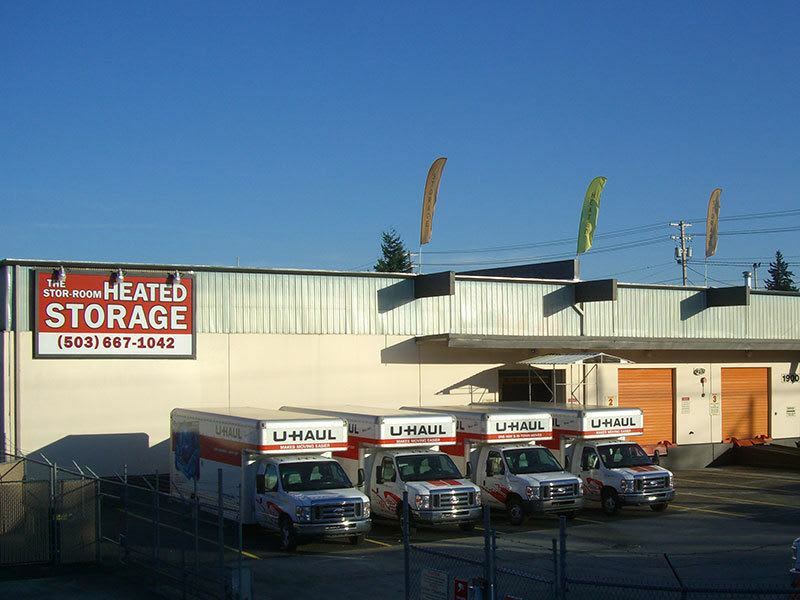 Our friendly and knowledgeable storage managers are here to exceed your expectations so if you are looking for a well maintained, secure, and conveniently located self-storage facility then you have come to the right place! 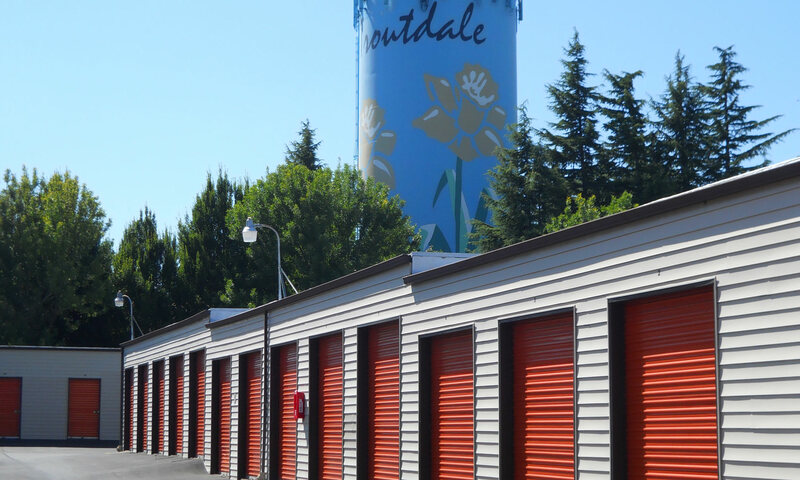 We love the lifestyle that comes with living in the Pacific Northwest and understand our community's storage needs vary. Whether you are looking for traditional home storage or to store equipment for your farming and winery businesses we can help you find the right sized unit to meet your needs. We can help you determine the best unit size and type for the things you plan to store and find the most economical storage solution to meet your needs. Shop our affordable packing supplies and cross one more item off your to do list. We also offer a truck rental program, should you need it, to help expedite your belongings to and from our facility. 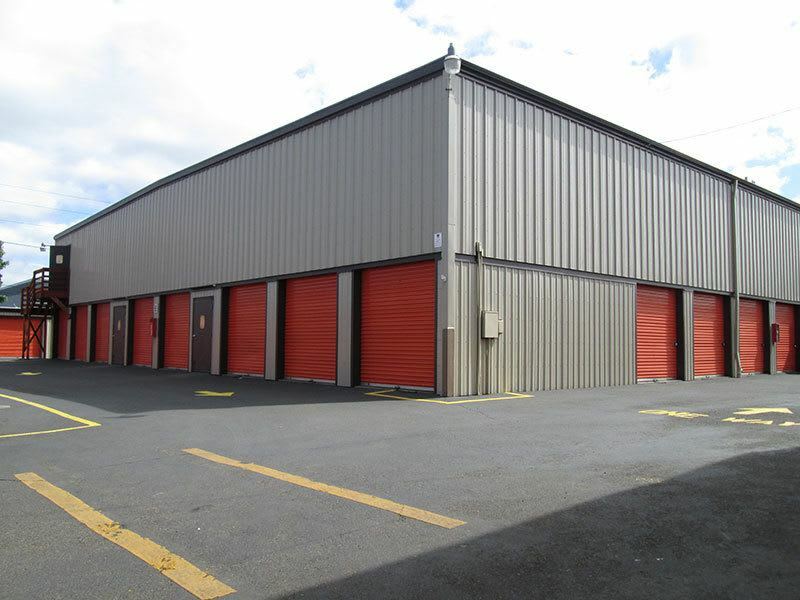 We provide a clean, dry, and well-lit storage facility with easy access drive up units and state of the art video surveillance. We offer a wide variety of storage unit sizes and prices in addition to that often hard to find storage for boats and RVs.